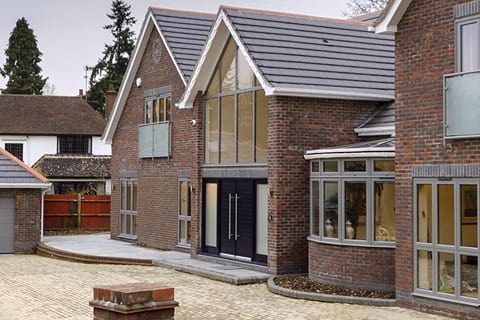 Based in Surrey, Opus Glazing is a leading supplier of high quality aluminium double glazing in Oxshott and Malden Rushett and the wider areas. 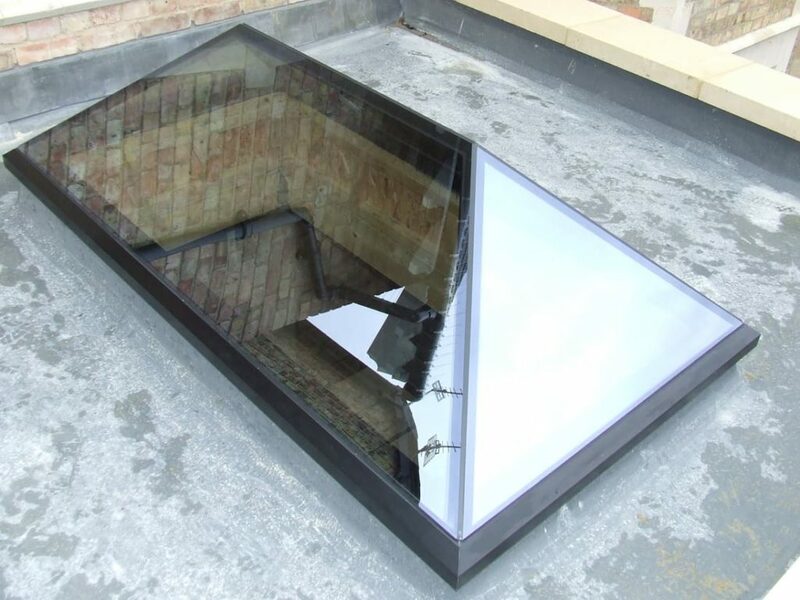 Our products include aluminium casement windows, aluminium sash windows, aluminium Crittall-style windows, roof lanterns, sky lanterns and pyramid skylights, amongst others. 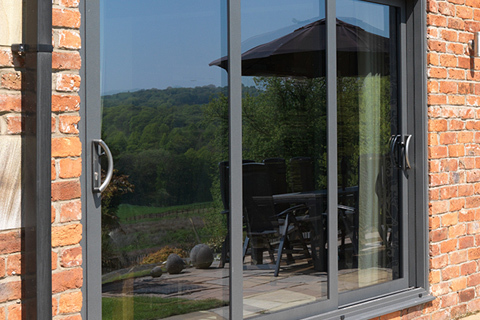 We also supply and fit a vast range of bifold and other aluminium doors in Oxshott. 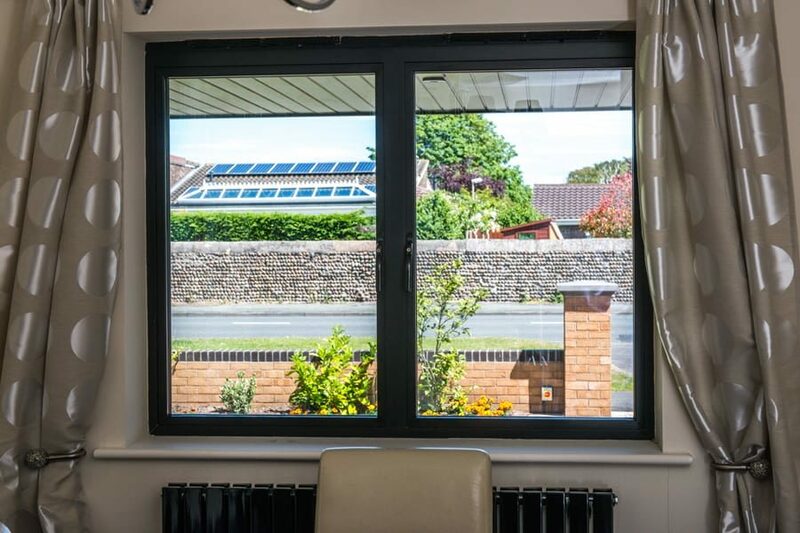 Given our broad range of products – from leading manufacturers like Origin, Schuco, Atlas and Smart Systems – it’s no wonder so many people in your local area come to us when they are looking for new or replacement aluminium double glazing to enhance their properties. 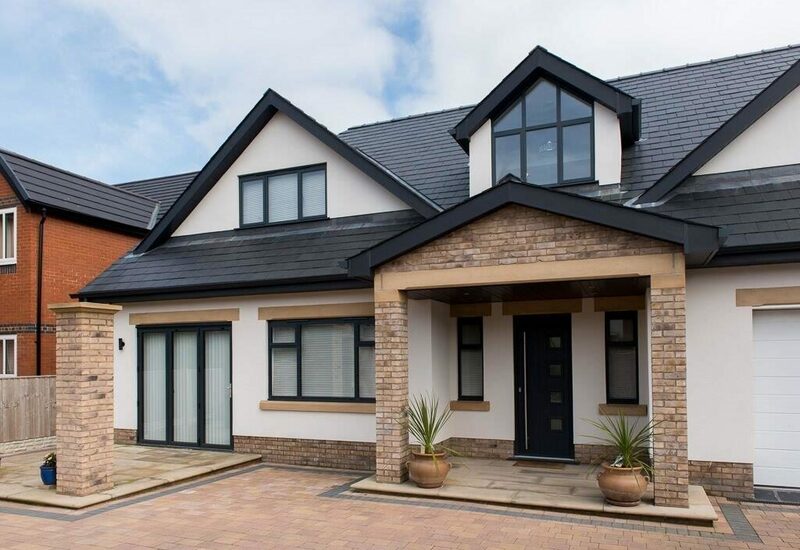 All our products are energy efficient, safe and secure and available in a wide range of colour, design and finish choice to match your property. We have built up a strong reputation in the local area for quality, offering an efficient, professional and competent service to all of our customers. 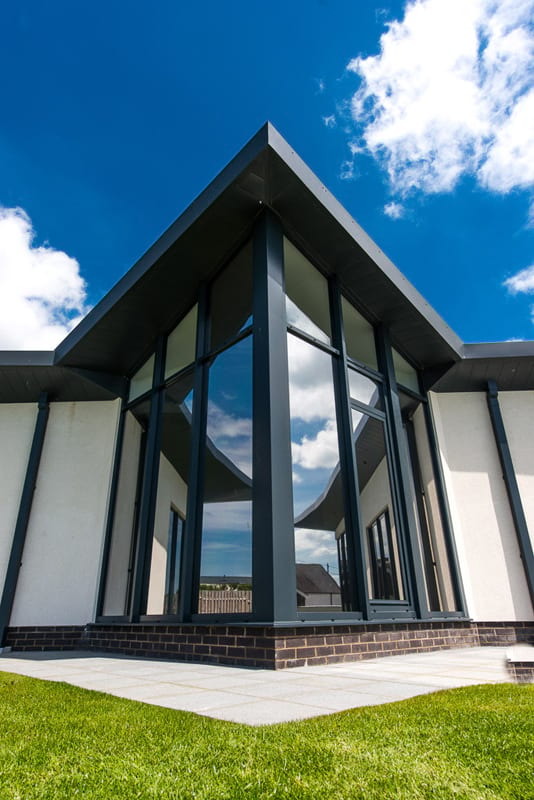 Our two Directors have over 50 years’ experience in the glazing industry between them and when choosing your windows or doors, you will deal directly with one of them, who will project manage your glazing installation from start to finish. 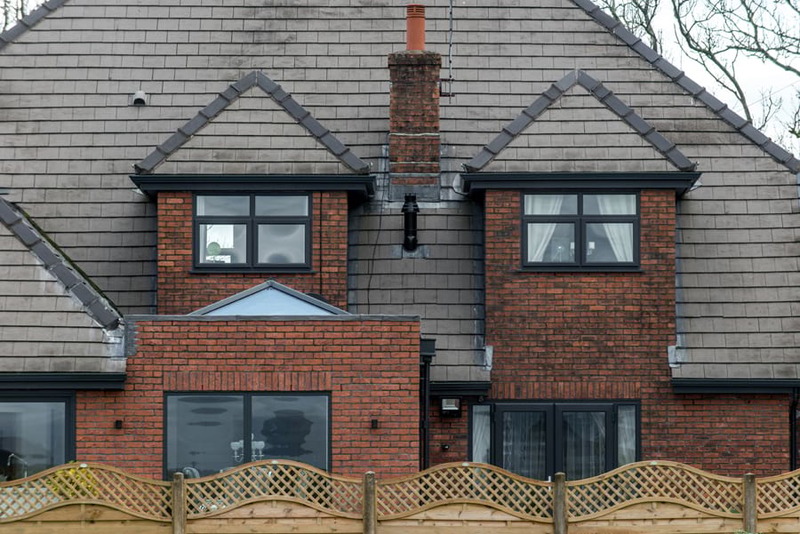 As members of FENSA, we ensure that all works are carried out to the latest regulations and British Standards by our expert team of glaziers. Plus, all glazing installations are fully guaranteed for a minimum of 10 years. Our aim is to make the process as simple and hassle-free as possible for you, so you will have one point of contact throughout. 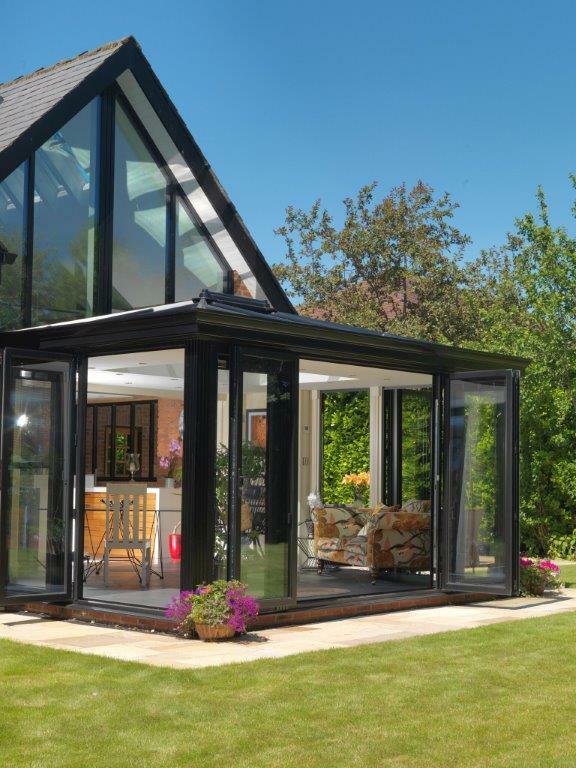 All our aluminium products are made bespoke to order, so you will choose products that are made to fit and match your space seamlessly. Our insurance-backed warranty on all products and installations mean you have valuable peace of mind that your new windows doors or other glazing is protected. 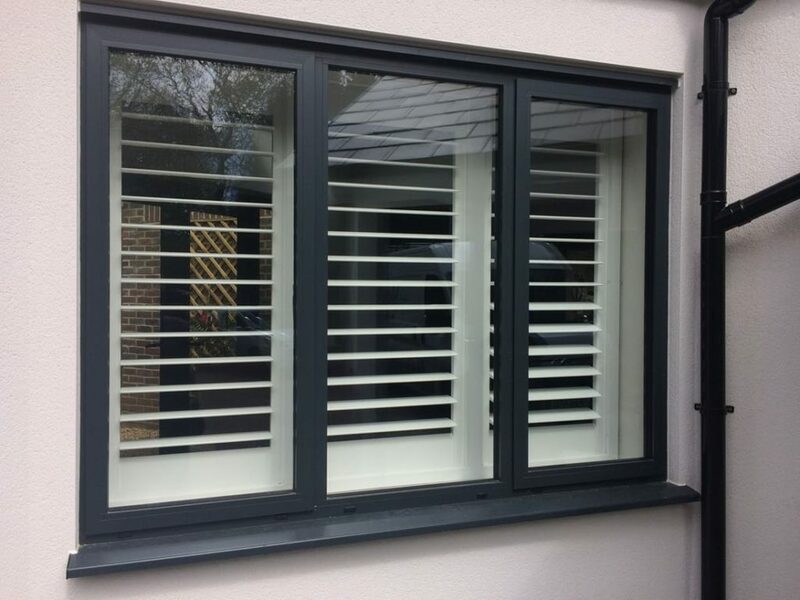 We never sub-contract installations and our team of professional installers will professionally fit your products and always treat your home with respect. We are always happy to give a free, no-obligation quote for any products or discuss your glazing ideas with you in person. 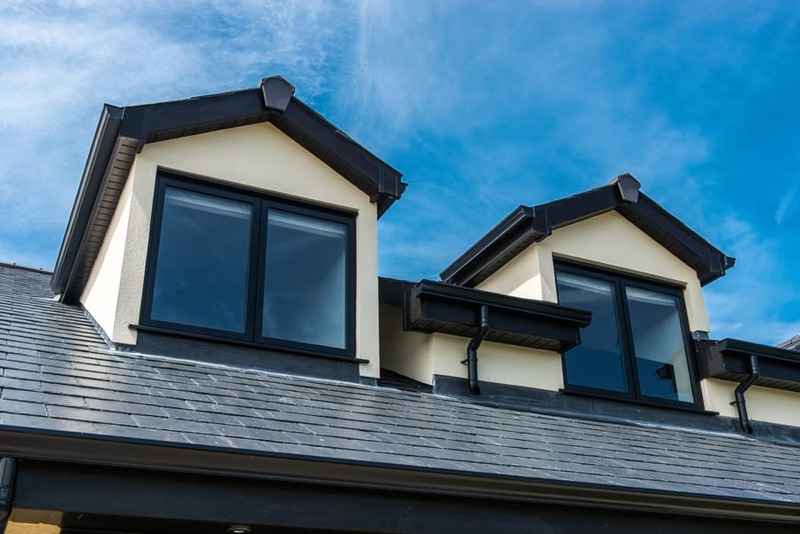 All our aluminium windows and roof lanterns offer a very slimline design, which is energy efficient and secure and because there is less framework, there is a larger expanse of glass to let in more light. Aluminium is also very sustainable. The lifespan of aluminium can be in excess of 50 years and the frames can be fully recycled to be used again. For more details or to discuss your project, please call us now 020 3475 0525. 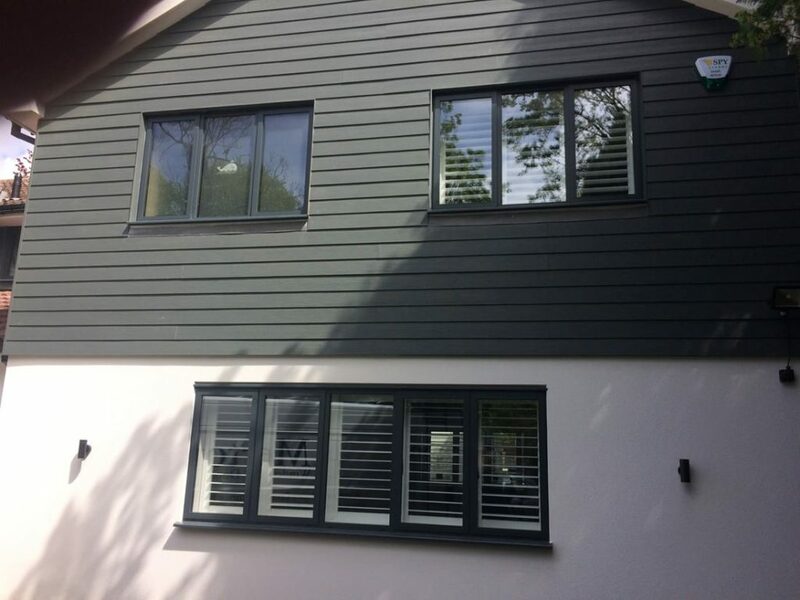 How do I order my slimline aluminium windows in Malden Rushett, Surrey? When you contact us, we aim to make the process straightforward and enjoyable for you. 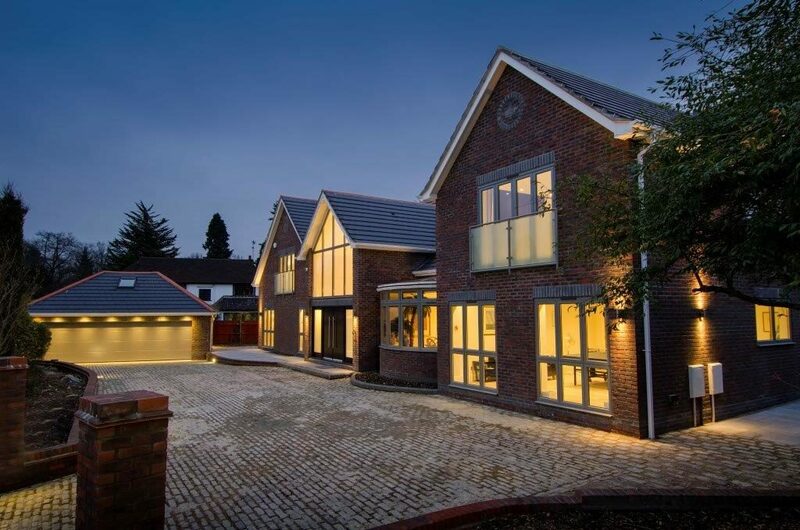 We will arrange a time for a fully-qualified and highly experienced surveyor to visit your home or commercial property in Oxshott or Raynes Park. We can then offer advice and help about the right products for your requirements and budget. We never operate a ‘hard-sell’ approach and will simply give you honest and sound technical advice. We will also do a site survey to check the right specifications. We will then give you a free, no-obligation quote, which will include a site survey, consultations, supply and fit and any cleaning required. The price we quote is the price you will pay – there are never any ‘hidden’ extras. 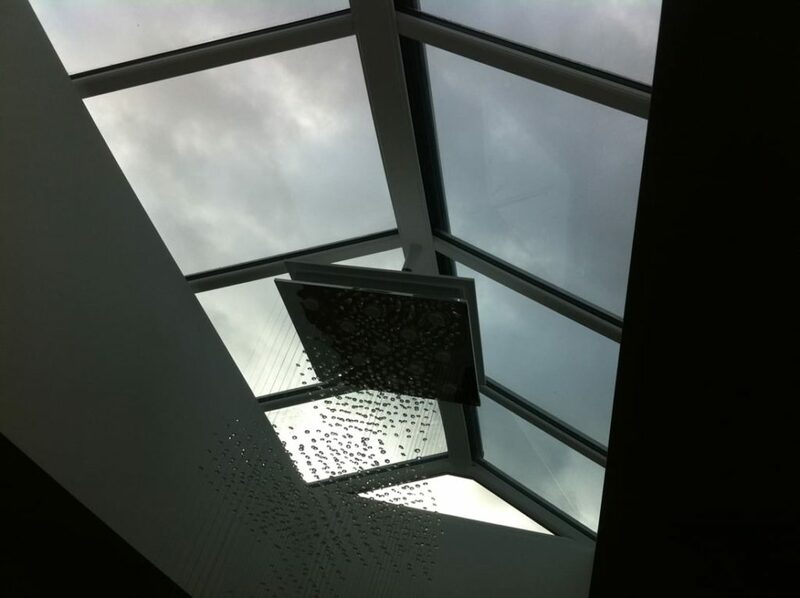 We will order the products from your chosen manufacturer and organise an installation date. All our products come from world-leading manufacturers like Schuco, Smart Systems and Origin. We will supply and fit your new aluminium triple glazing or double glazing and our installation team will always remove any debris and clean up after themselves. You will be issued with a guarantee and we are always happy to receive any questions you may have about your new products. 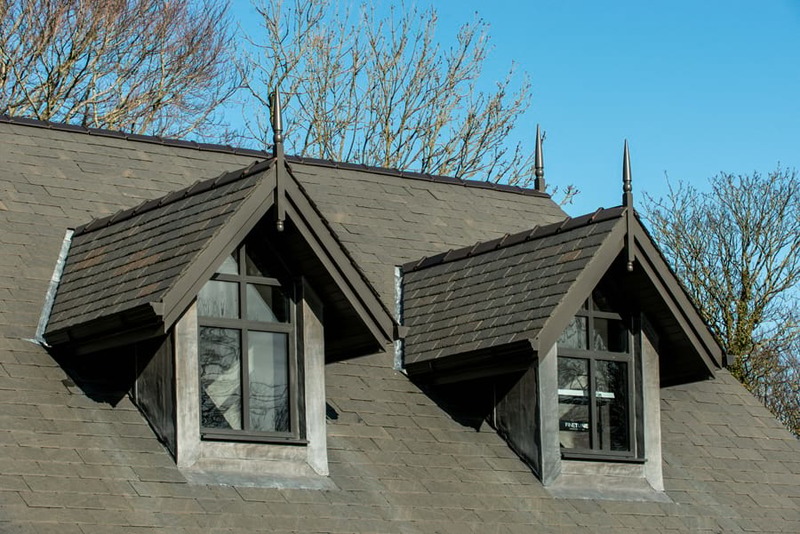 For affordable aluminium windows, aluminium Crittall-style windows, roof lanterns, pyramid skylights and windows supply and fit in Oxshott and Malden Rushett, call our team now. For further info, get in touch today on 020 3475 0525, email us at info@opusglazing.co.uk or fill in an online contact form and we will get back to you.